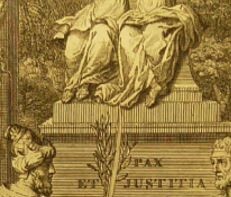 The ESIL IG on the History of International Law is organising a workshop on the occasion of the 15th ESIL Annual Conference, 12-14 September 2019, Athens. The topic is ‘New Histories of Sovereigns and Sovereignties’. The deadline for submissions is 30 April 2019.